Thank you for visiting IBL. IBL provides support for individuals, SMEs (small and medium size enterprises) and research institutions/universities. The IBL team has expertise and local knowledge in the UK, the US, Russia and the Balkans, as well as strong partners in various other countries. International business and collaboration are becoming increasingly more important for SMEs and research/educational institutions. • A large proportion of international business transactions end up in dispute. • International dispute resolution is highly complex and often results in financial harm for all parties in disputes. • Disputes can be significantly reduced, if not eliminated, by early dispute prevention mechanisms. • Growth of international business and research collaborations facilitate better development and harmony globally. 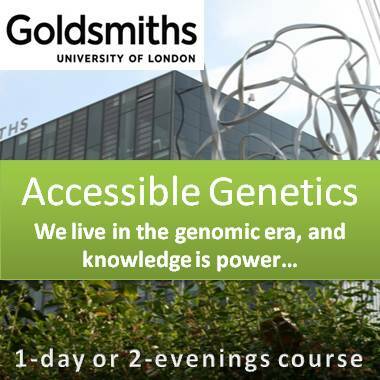 Choose from a selection of our specialist courses at Goldsmiths, University of London. 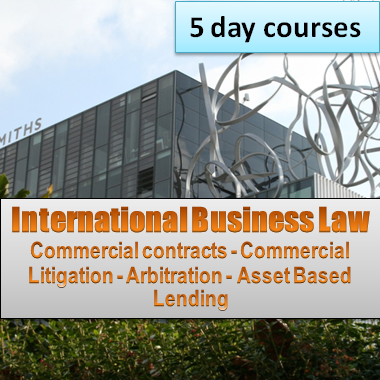 Learn about commercial law in practice, and how to conduct international business transactions whilst avoiding disputes. Learn to negotiate deals, draft contacts, avoid and contain disputes, and relevant psychological science. Register here.